If you’re old enough you may remember the days when mercury was available to move freely across the table in high school science class. Those days are gone and for good reason. 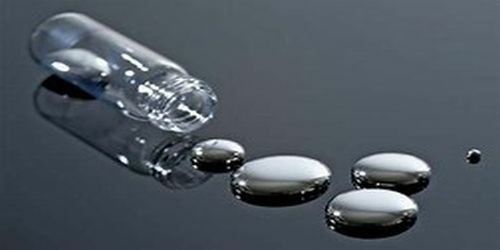 A naturally occurring element, mercury is listed in the Periodic Table of Elements as number 80 with symbol Hg and is a metal that exists in the liquid state at room temperature. 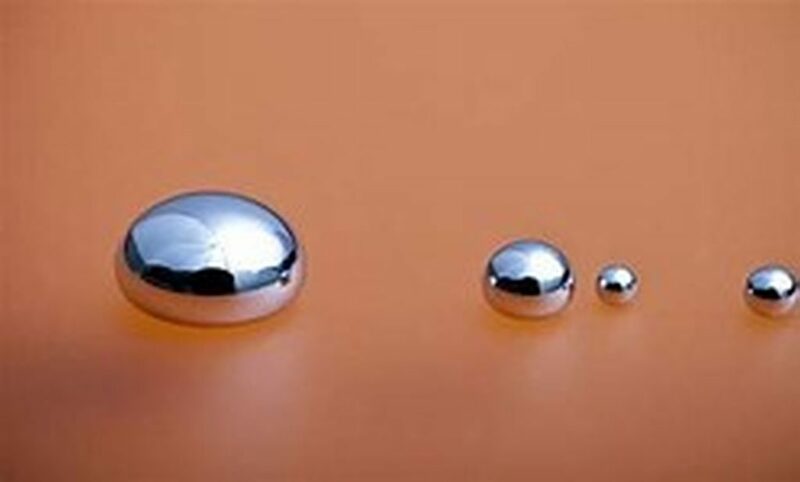 Mercury has been and in some cases continues to be used in various manufacturing processes and devices. During the 18th and 19th century it was commonly used in the production of felt incorporated into hats. The saying “mad as a hatter” has been tied to this process as long term exposure to mercury by hat makers led to poisoning or Korsakoff’s syndrome. Symptoms included: slurred speech, tremors, stumbling, and, in extreme cases, hallucinations. Mercury was also used in gold and silver ore processing as a method to extract the precious metals. In early mining days it was discharged into streams and rivers, which in some cases discharged into the ocean. Release of Hg into the environment leads to biological magnification; also called bioaccumulation, which is the process whereby heavy metals move up the food chain. These substances are consumed by aquatic organisms such as fish, which in turn are eaten by larger fish, birds, animals and humans. Commonly used in a variety of products including: thermometers, medicine preservatives, tattoo ink, mascara, mercury lamps and fluorescent lamps. Its use in batteries, imported into the United States, was banned in 1996 when mercuric oxide button-cell batteries were prohibited in accordance with the “Mercury Containing and Rechargeable Battery Management Act”. EcoCentricNow LLC distributes batteries manufactured by Fuji. All battery sizes, AAA, AA, C, D and 9 volt, are Hg free. Until now the most significant concentrations of mercury entering the atmosphere has been through the burning of coal and incineration of medical and other waste. This may all change as the climate continues to warm and permafrost that has been in place for thousands of years begins to melt. Recently discovered, large concentrations of mercury are present in the colder latitudes of our planet trapped in the permafrost. It’s estimated that over 15 million gallons of mercury is sequestered in the arctic and subject to potential release. 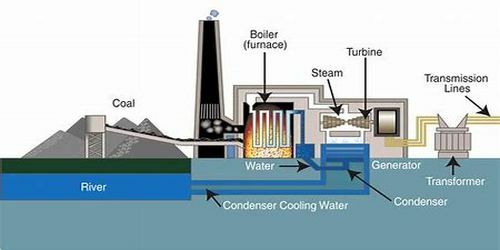 The release process involves a variety of pathways including: plants which absorb Hg during growth, which are then consumed by animals; water runoff resulting from thawing ice, and from microbes that decompose plants and release the more toxic methylmercury. The long term effects of this huge reservoir of Hg and its partial release into the environment are unknown. What is known is the health effects on humans are highly debilitating. Our warming planet presents new challenges for all animal species. One small step we can do is purchase products that do not contain Hg such as LED lighting. LED luminaires provide the benefit of reduced energy consumption, which translates into less coal burned to generate power. Result less mercury emissions into the environment.